The Defenders finally unite in the first full trailer from Marvel Netflix. 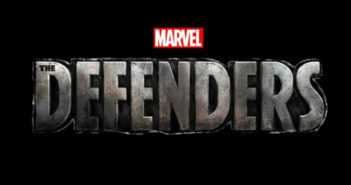 Let’s cry together about what Iron Fist became, and look towards what The Defenders can become. Iron Fist ends its first season with episode 13 as it began: agonizingly. 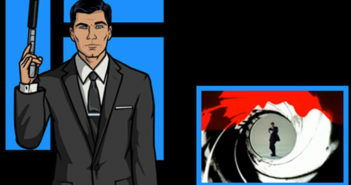 Archer and Bond go head to head like no other animated secret agent and live-action secret agent. Iron Fist begins to tie up whatever loose ends it may have had in episode 12. Episode 11 of Iron Fist finally gives us a bit of what we’ve been craving: K’un-Lun flashbacks. Episode 10 of Iron First introduces faint references to K’un L’un that should have been present episodes earlier. Episode 9 of Iron Fist shows too many Hands in the series punch bowl. Drunken Fist adds humor and probably the most entertaining fight sequence in episode 8 of Iron Fist. 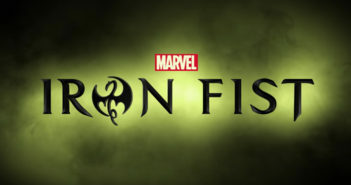 Iron Fist Recap S1-Ep07: Felling Tree With Roots.